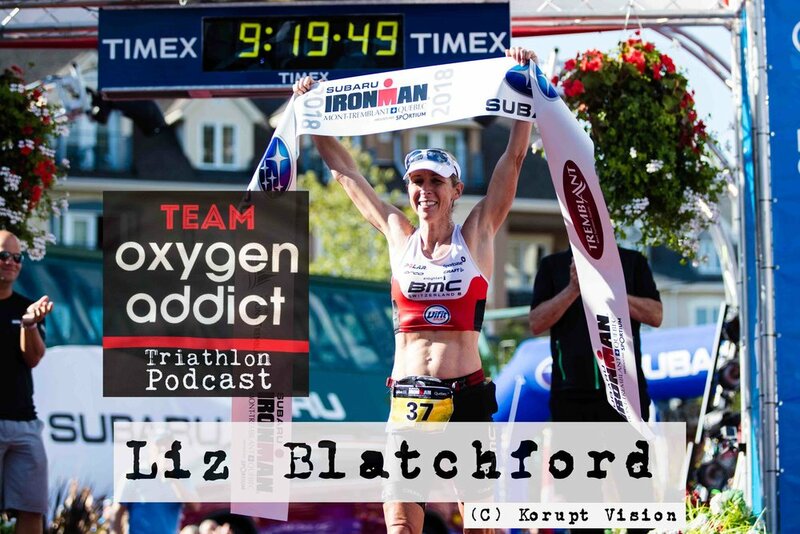 Liz Blatchford joins us on the podcast this week as she prepares to make her final appearance at the Ironman World Championships before she retires later this year. Liz has been competing in triathlons for 24 years having done her first race at the age of 14! She was born in the UK, grew up in Australia and raced for Australia as a junior, but switched to representing Great Britain when she was 21, with the hope of making the Olympics. Liz missed out on Beijing 2008 and London 2012, but says that helped her make the jump to long-course racing and on towards two podiums at Kona. *The harsh reality of missing out on two Olympics*Juggling being a mum and a full-time Ironman athlete. *The challenge of returning to racing after pregnancy. "When I was pregnant, I didn't run past 20 weeks and I questioned if I would be able to come back." Blatchford tells us. *Why she nearly quit the sport earlier this year "I couldn't walk without pain, I couldn't pick up my daughter and it really wasn't fun. I just thought I didn't need to do this," she says. *How she achieved what she thought was impossible - qualifying for Kona 2018. She tells us "In February I had no points and a sacral (lower back) stress fracture and I thought Kona qualification was "just impossible. "*Her incredible achievement of winning Ironman Philippines on 7 or 8 weeks run training. "The first week of running was 1 minute on, 1 minute off for ten minutes and then 8 weeks on I was meant to be running an Ironman. That was a very daunting task! "*Her thoughts on the exciting women's field at Kona this year and why she thinks Lucy Charles is a future World Champion. In Coaches Couch this week, you’ll hear Rob talk about why an essential foundation of your training - and one of the pillars of the TIME Training System - is to be honest with yourself when EVALUATING your available training time. Sounds simple. But honestly - are you being honest?! All names will be entered into a draw, and 3 names picked out at random before the end of October. EVERYONE that enters will get a unique 25% off code from their 1st purchase. Use the code KONA20 to get 20% until Kona weekend!